The final design included splitting the system across the East and West orientated roof. This allowed for a steady solar PV production throughout the day, which fits well with the consumption pattern. Along with presenting a design that worked for the client, some of the other reasons that Solargain were chosen as the preferred supplier included the provision of panel and inverter brands that are reputable and easily researched, and a comprehensive proposal that addressed all the needs of the client in a manner that was easy to understand. 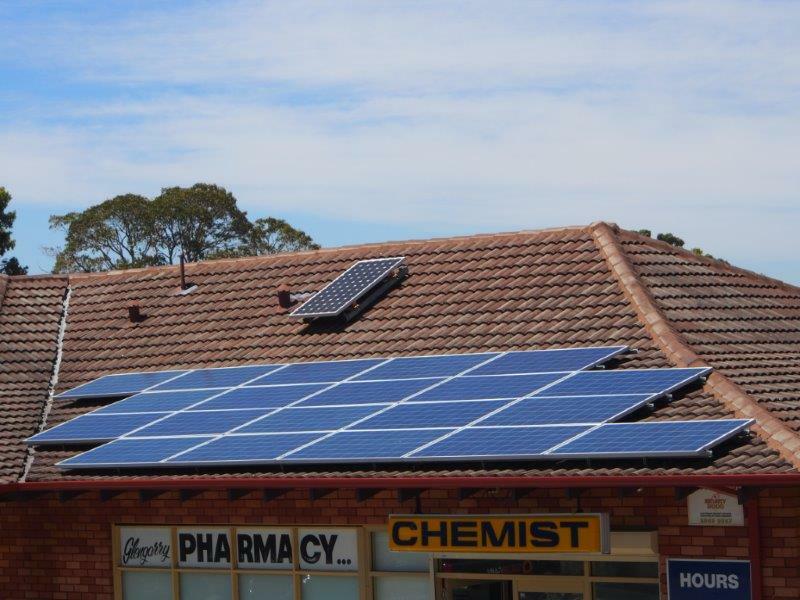 The solar PV system comprises 35 x 250W ReneSola panels and 1 x SMA 10000TL Sunny Tri Power inverter. 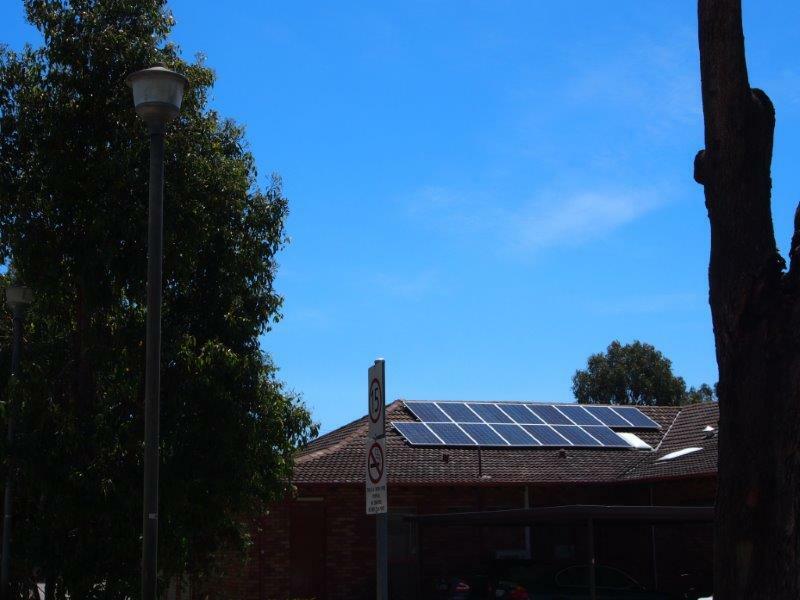 It is split across and flush mounted to the East/West orientated roof with 3.75kW on the East orientated roof and 5kW on the West orientated roof.